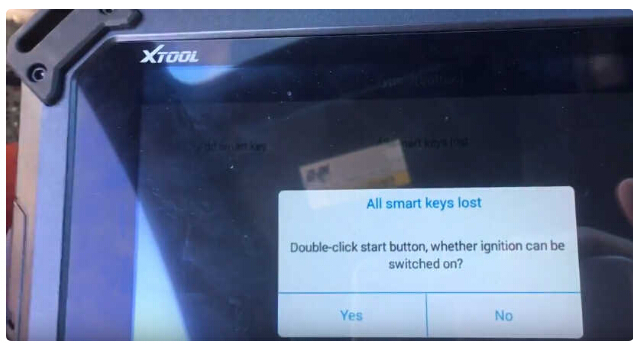 Xtool X100 PAD2 All Key Lost Programming for Honda Civic 2015 Smart Key. 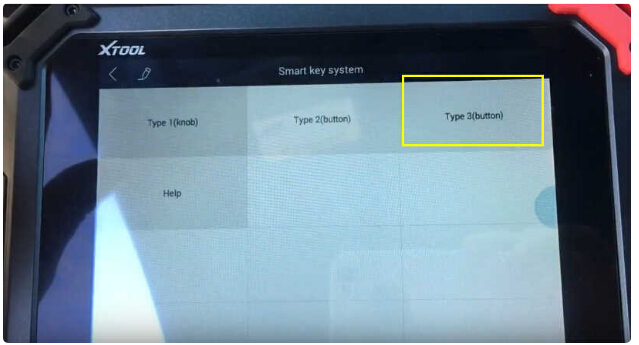 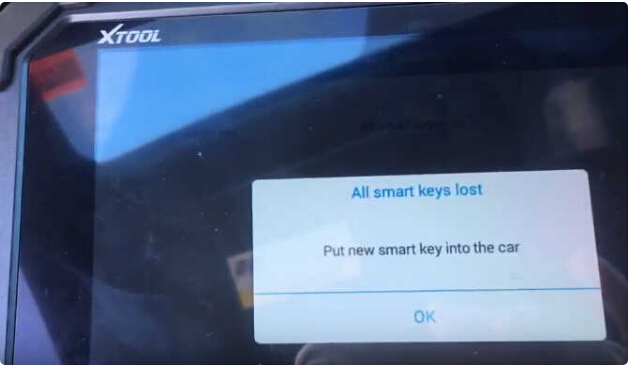 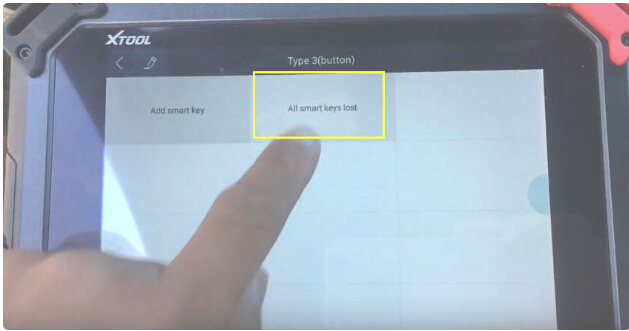 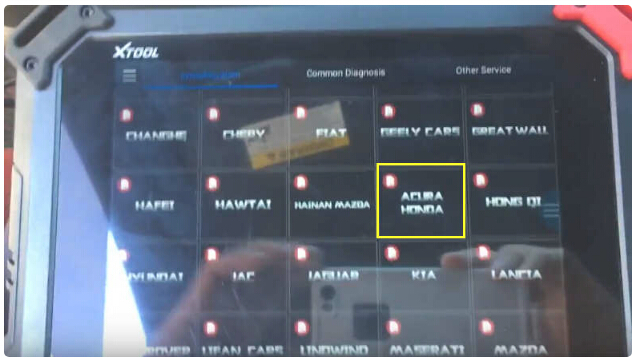 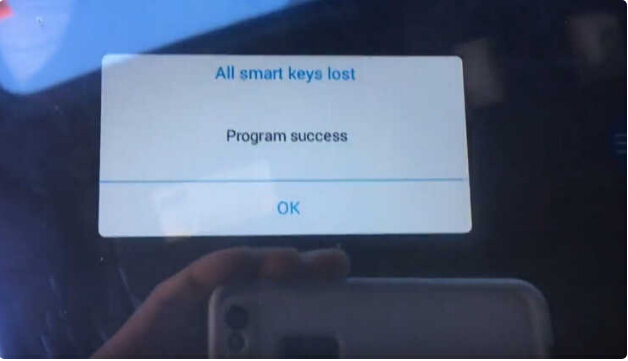 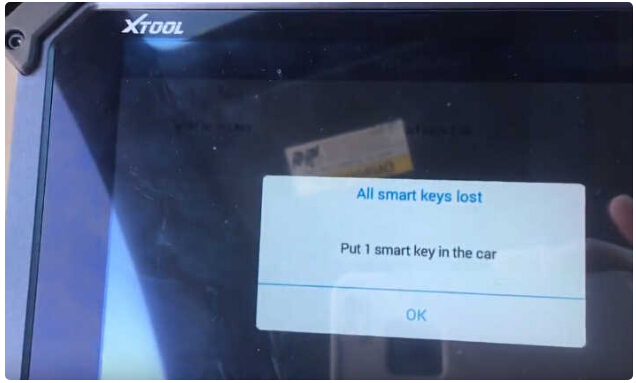 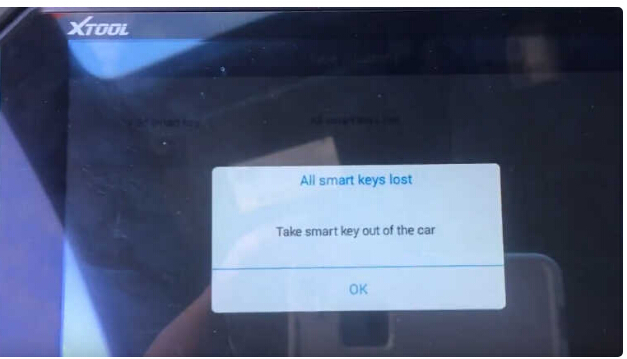 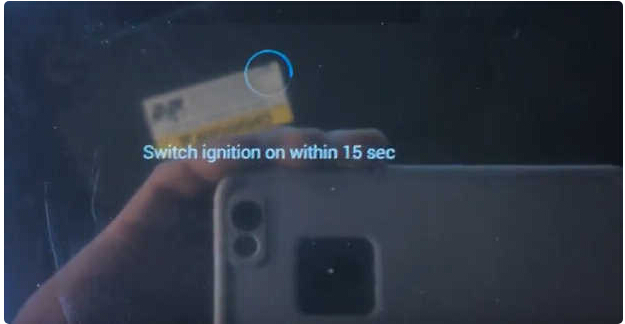 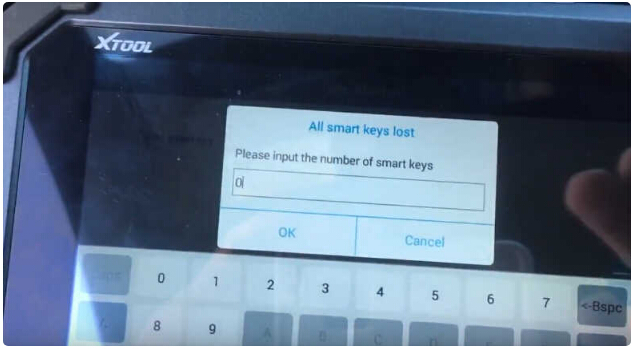 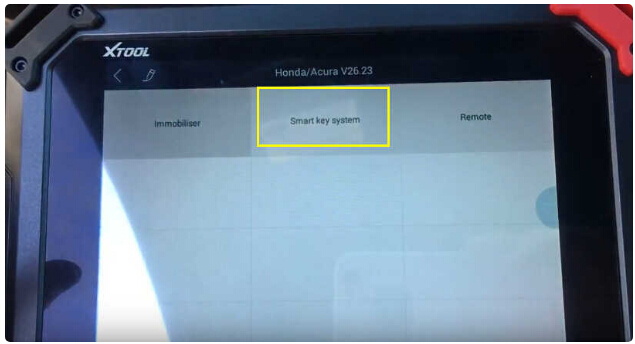 This post show the operations of how to use XTOOL X100 PAD2 to program Honda Civic 2015 smart keys. 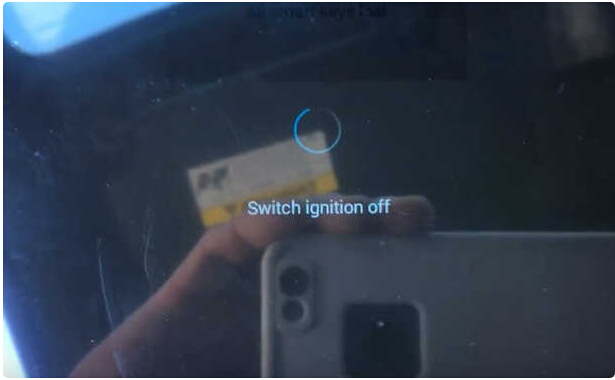 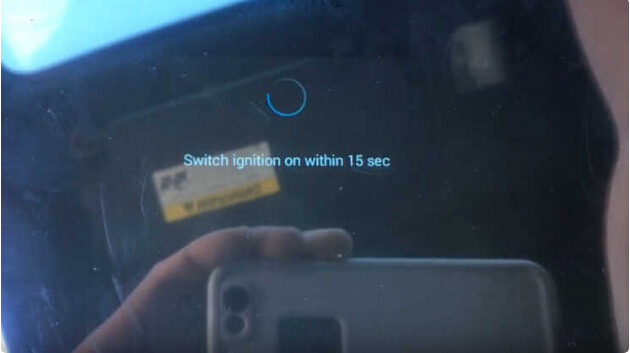 Double-click start button,whether ignition can be switched in ? 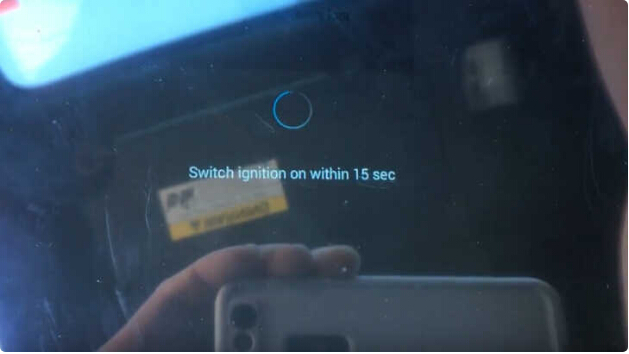 Whether security indicator light is extinguished ? 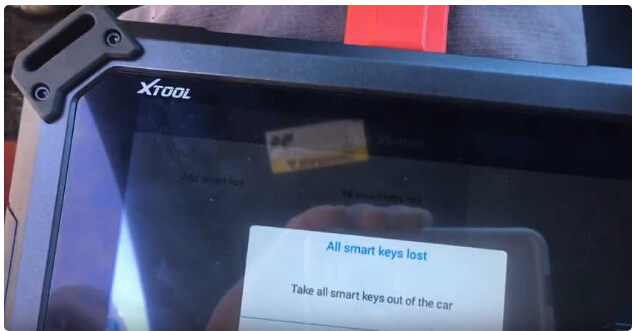 This entry was posted in Original Xtool Series and tagged x-100 pad2, x-100 pad2 pro, x100 pad2, xtool x100 pad2, xtool x100 pad2 pro on September 17, 2018 by sales.